Mitch Haniger is congratulated by teammates after his solo home run during the ninth inning of the team's game against the Kansas City Royals in Kansas City, Mo., Wednesday, April 10, 2019. The Mariners defeated the Royals 6-5 and swept the series. The Mariners return home to T-Mobile Park this weekend with the best record in Major League Baseball: 13-2. They're hosting the Houston Astros after sweeping the Kansas City Royals this week. The team won Thursday 7-6 in 10 innings. 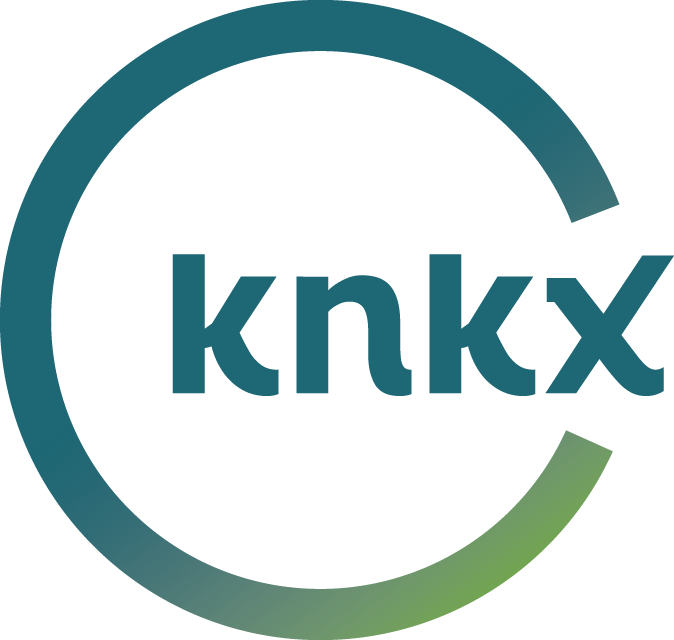 KNKX sports commentator Art Thiel talked with Morning Edition host Kirsten Kendrick about the team's unexpected and record-breaking start. "This is just magic," Thiel said. "One of the most amazing things about this run is the Mariners lead the league in errors, too. But the offense has made everything well. It's astonishing. "In their first 14 games, they've hit 34 home runs, which broke a record by the 1932 New York Yankees. And those Yankees were led by Babe Ruth and Lou Gehrig. I cannot believe I am putting those guys' names in the same sentence as the Mariners, but that's how well they've hit out of the gate. "Another amazing achievement: in winning 12 of their 14, they've had at least six runs in those wins. That's also an all-time Major League record. So, we're seeing things here that have not been part of MLB history ever." "This was supposed to be the season of stepping back. Jerry Dipoto, the general manager, said before the season, to try to tamp down expectations, they were going to take a step back this year and not necessarily be competitive for a playoff position in order to acquire prospects who are going to be seasoned at minor league baseball and then enter the lineup at 2020 or 2021. "Well, if that's the plan, they can't even lose right!" "One of the subtle things that's happening here is they also lead the league in walks," Thiel continued. "The Mariners have been emphasizing a point to their hitters and it's finally sinking in: control the zone, meaning the strike zone. It speaks to being disciplined at the plate. Don't swing at bad pitches. Take a walk. "That's such an important thing in baseball because you force the starting pitchers to work harder. So, the fact that holdover players, such as Ryon Healy and Daniel Vogelbach and Dee Gordon, are now taking walks tells me that the teaching of club is sinking in and that's a credit to Dipoto and his staff for getting the message across and making these guys effective hitters." Thiel also noted that the team has had great contributions from each of its starting pitchers. Felix Hernández is pitching in the No. 5 spot and had a good first outing. He was pulled after one inning in his second outing reportedly due to food poisoning. And Thiel said the relief pitchers have been "at least adequate." "I think as the trading deadline approaches at the end of July, Jerry Dipoto told Larry Stone of The Seattle Times that they would add players if they are in contention but they will not subtract any of their prospects they acquired in the offseason," Thiel said. "They do have the luxury at the trade deadline of moving Edwin Encarnación and Jay Bruce, two veteran hitters who could probably help a contender, and not touch the young guys. "So, they will add players if this freak-out continues. I don't expect it to happen but I didn't expect this to happen so, who knows?" The Mariners' troubled offseason continues. The team made another trade this week and signed a controversial new lease agreement. KNKX sports commentator Art Thiel and talked with Morning Edition host Kirsten Kendrick about some of the recent negative headlines.